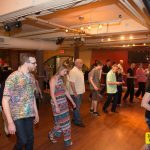 Are you ready to dance Salsa this week? Are you excited? We are! 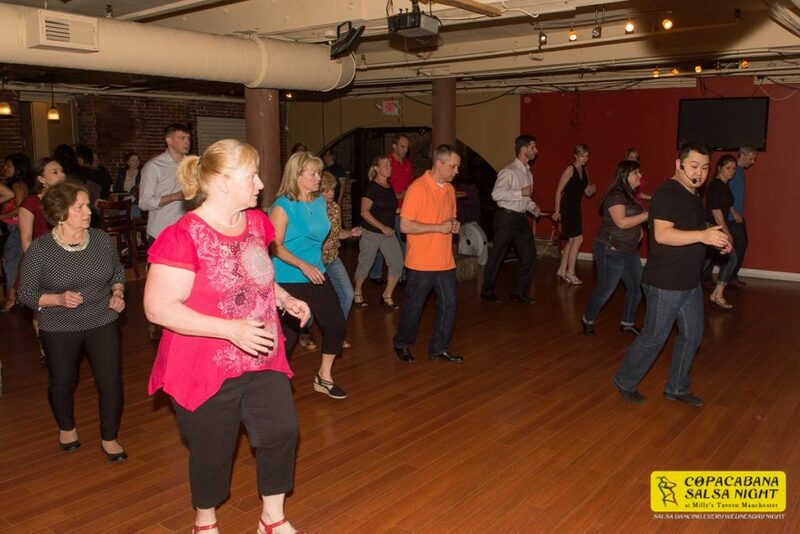 Salsa Dancing this, and every, Wednesday night in Manchester, NH at Copacabana Salsa night. 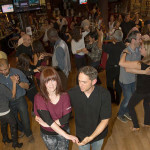 Our weekly Salsa Lessons start at 7:45 cost just $5. No partner is needed. No experience is necessary. Just come willing to have fun and learn some new dancing moves. 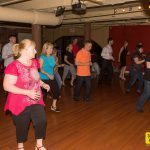 Then stay after and practice what you learn on the dance floor. 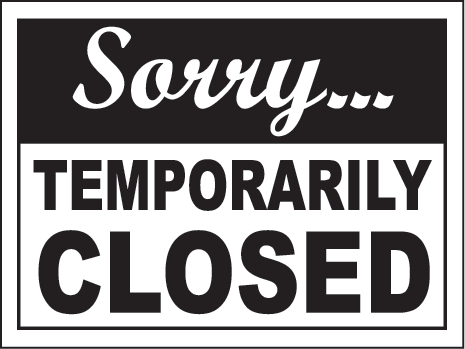 Dance floor opens after the lessons at 9pm and goes til 11pm. Dance to the best Salsa and Bachata music with a sprinkle of ChaChaCha added in the mix. 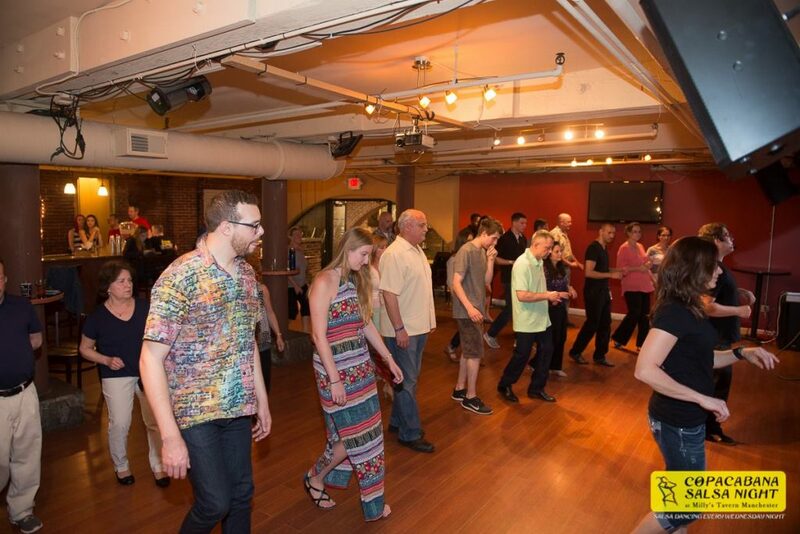 Never a cover charge at Copacabana Salsa Night, so come out and dance this Wednesday!